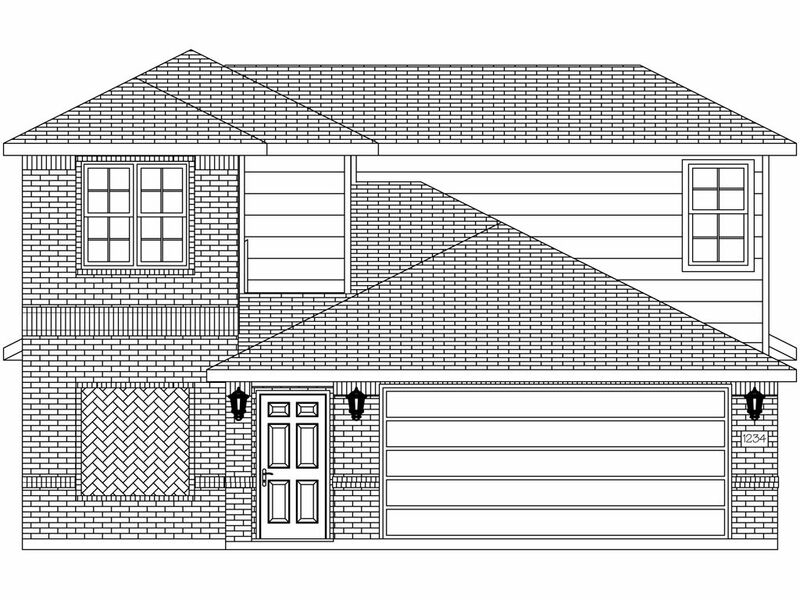 The Paluxy plan is a two-story single-family home offering 3 bedrooms and 2..
3 Bd, 2.5 Ba 1,693 sq.ft. 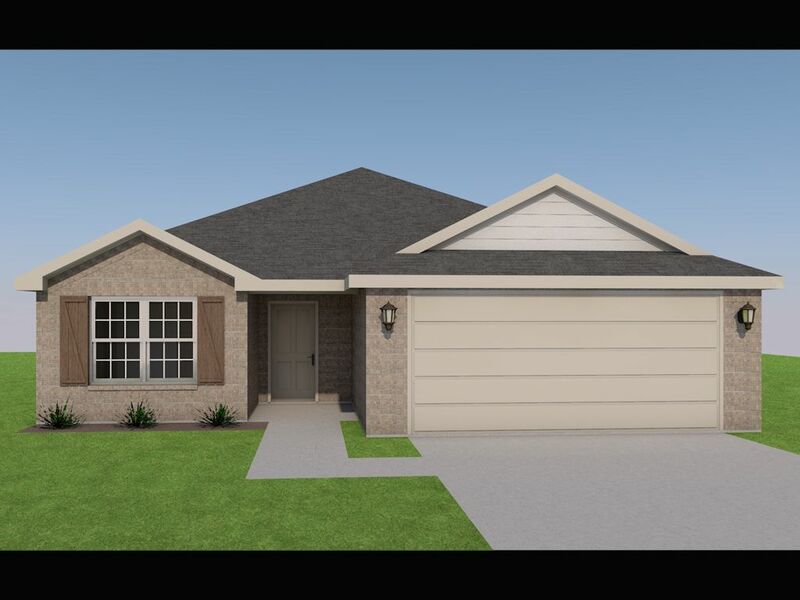 The Belton is a single-story home offering 3 bedrooms, 2 bathrooms and 2 ca.. 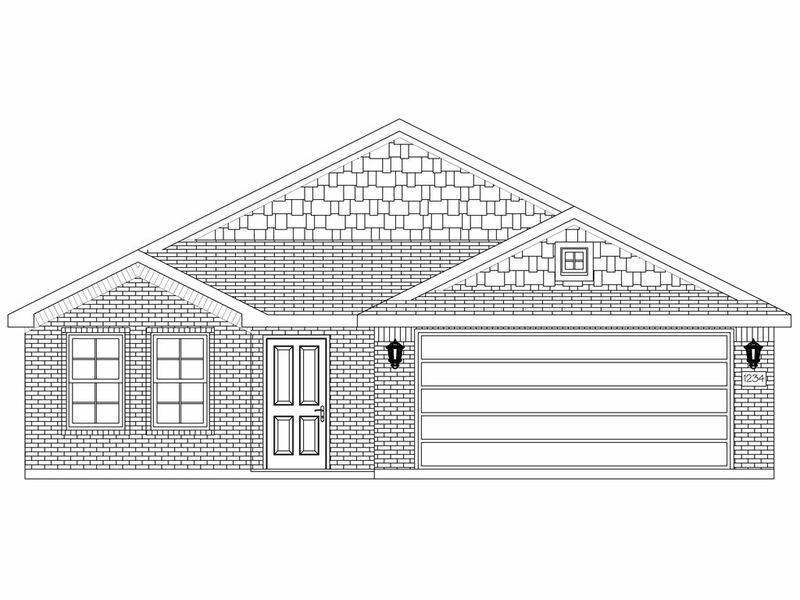 This single-story plan is spaciously laid out for being just a little under..
3 Bd, 2 Ba 1,486 sq.ft. 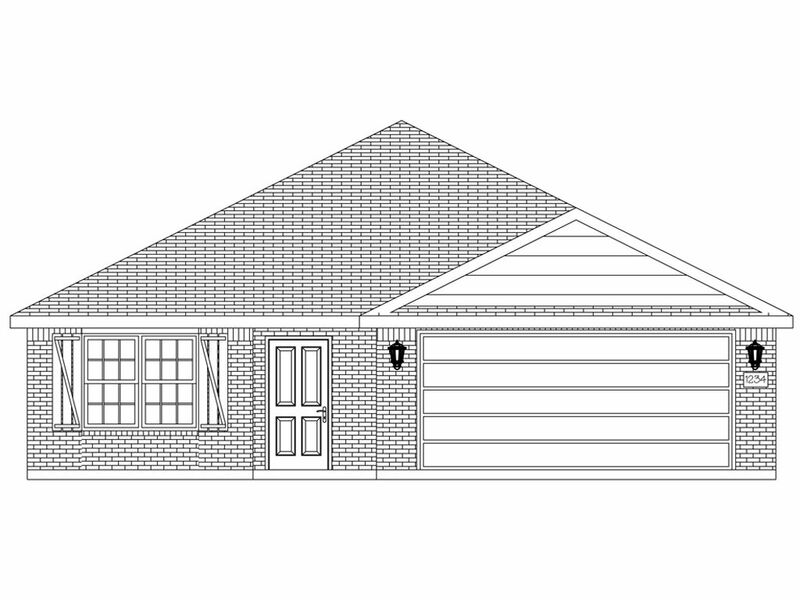 1 story, 4 bedrooms, 2 bathrooms, walk-in closets, island kitchen, 2 car ga..
4 Bd, 2 Ba 1,595 sq.ft. As of today, April 26, 2019 the average home price for homes for sale in Fort Worth Central West is $479,959. Search new homes for sale in Fort Worth Central West! 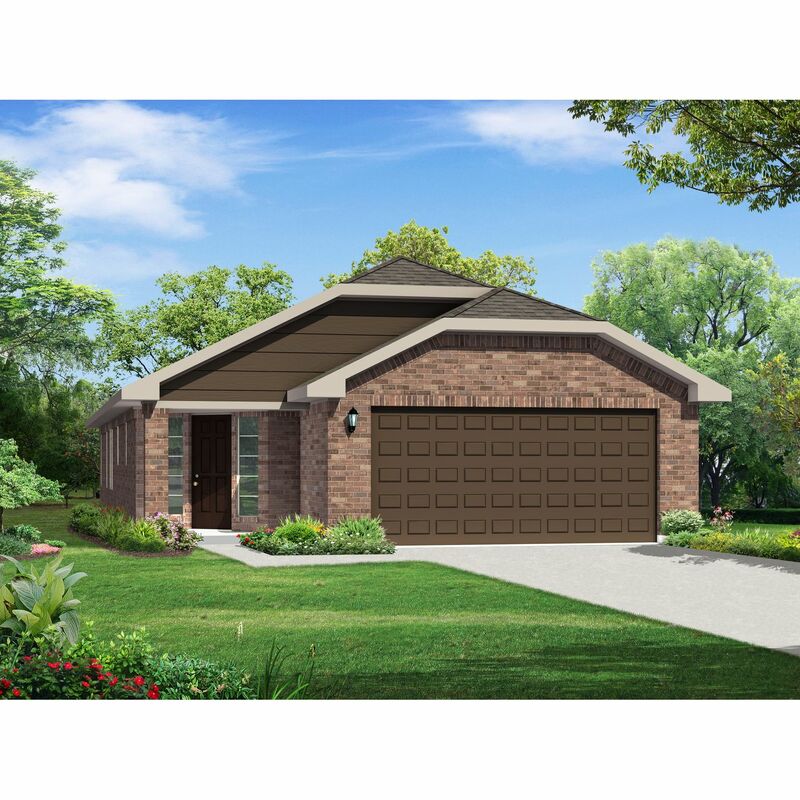 If you are looking to buy brand new homes for sale in Fort Worth Central West - browse floor plans, view photos, models, and pricing. You can also see new construction homes in Fort Worth Central West and request an appointment or more information about a specific new home.